"Chaos or Certainty... That is the decision of the people. Closing your eyes and leaving responsibility to others leads to chaos. Each person now must take responsibility for him or herself. 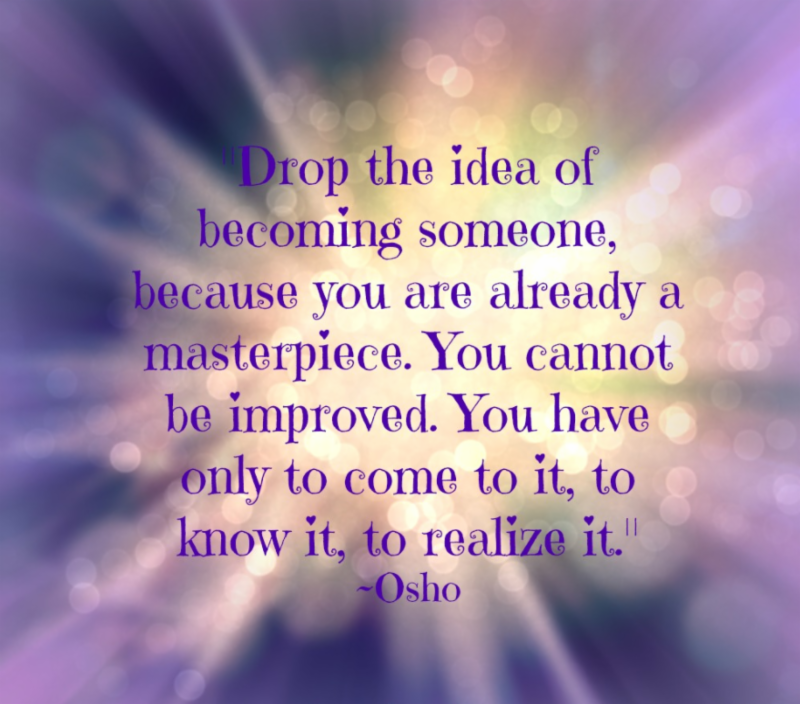 The one who knows himself will gladly take his place in the great, collective transformation. Each person has a role to play. Each person has come into this world with some unique qualities. If they are not put to use chaos will arise, sickness will arise and finally destruction will come. Man must take responsibility for himself and avoid comparing himself and his work with that of others and with their work. No one, and I repeat, no one can know the process other people go through or why people think and act the way they do. Find your way to the truth in yourself. The old directions and guru systems are out of date. All religions have outlived their roles. All hierarchies must fall. Both the secular and the spiritual ones. Man must now learn to stand upright without any artificial aids. Then he shall be able to perfect himself and to help others." Wishing you a wonderful Thanksgiving!! the event you would like to attend(see below). And don't forget to check the links at the very bottom! "The time of Earth changes, foretold by ancient teachings is upon us. At such moments in history, the Divine comes to Earth to intervene. This time has been referred in many cultures as the time when God the Mother will return to earth. An aspect of the Divine Feminine (energy of Yin ) has come to Earth in the form of the Great Council of Grandmothers . Their mission (and ours) is to restore the Feminine Principle of energy back to our beloved planet, which at this time suffers from a depletion of the energy of yin and an over supply of the energy of yang. "It is time to return to balance, and for this women must lead. Women must take the first step. It can be no other way." The Grandmothers ask us to participate during this time by casting the Net of Light . The Net of Light is lit by the hearts of those who hold it, lit by the sacred places on earth, by the saints, sages and avatars who have come to uphold our planet at this time and by all those who love life and gladly serve." "The Net of Light will hold the Earth steady during the times of change." - they say. If this message resonates with you, please join us! The 12 Stages of Healing were discovered by Donny Epstein , developer and creator of Network Spinal Analysis . 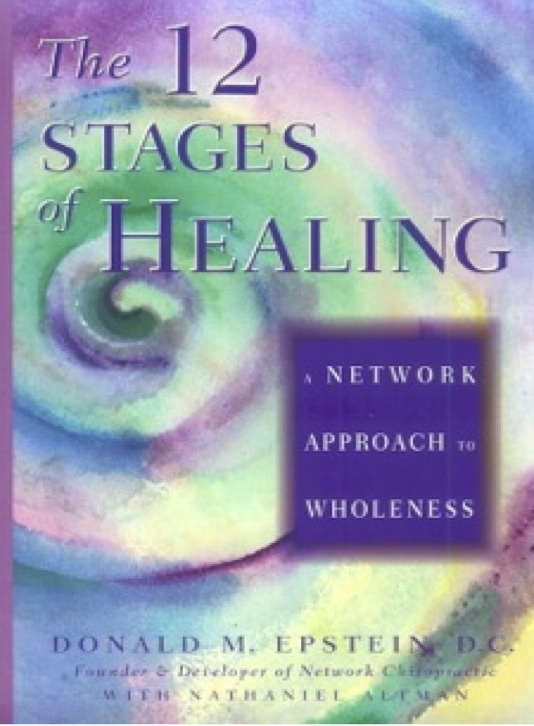 In his book of the same name, he shares that all human beings go though the same path or stages of healing. Each stage has a unique rhythm and consciousness, and when fully experienced with help of S.R.I. Exercises, provides us with opportunities to integrate parts of ourselves that's been ignored, disliked, traumatized or not forgiven. It helps us to integrate all the apparently separated parts into a whole. Somato-Respiratory Integration(SRI) Exercises are the means through which we experiencing each stage/rhythm of our body-mind through focused attention, touch, breathe and movement. Join Dr.Tatiana Agafonova, D.C. for this interactive class and learn about the stages/rhythms of life that we all are going through, and how using S.R.I. Exercises can instantly change our reality, bring more peace and make us more whole. How Do You Deal With Unconscious People? In this Question and Answer session(10 min), Eckhart Tolle explains how unconscious people can serve as helpers to deepen your own presence. "Every Time You Do This, You Will Control Your Dopamine Levels!" Wim Hof's Breathing Technique. Breath as the Alchemist of your inner vitality, strength and well-being! Try it! So powerful!